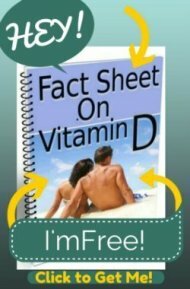 I have been on 50,000 units of Vitamin D for over 3 years and my doctor said it is still low (35). She told me the range was 30-100, and since mine was barely normal even after taking 50,000 units a week that I needed to continue this medicine. I am 67 years old. Does my age have anything to do with this? Could other medicines I take keep my body from absorbing this? 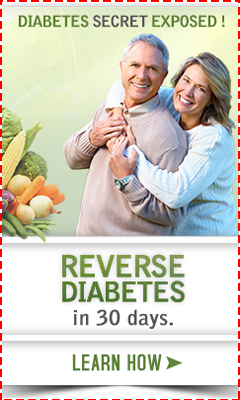 Are there foods I need to start eating to help get my levels up so I won't have to continue taking this medication? I had melanoma surgery about 6 months ago but since it was in the zero stage and the doctor got it all, I did not have to receive treatment. However, I do avoid staying out in the sun as much as possible. But before the surgery, I was in the yard and my gardens quite often and yet it was still low. Please advise. Please see my page on Vitamin D Therapy and follow the instructions carefully. You are making many mistakes, including thinking that Vitamin D is a 'medicine' that you are going to someday stop taking because your levels become normal.